I’m really psyched about this track I did with Y-LOVE’S which features Israeli artist ONILI. 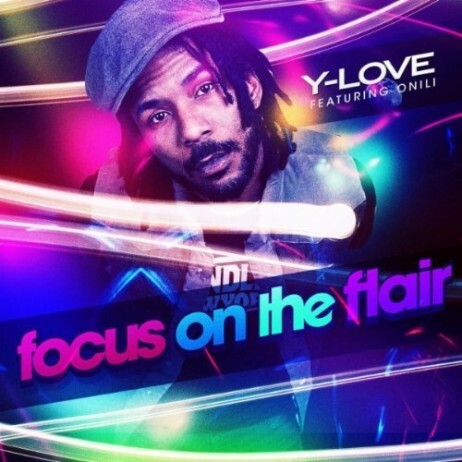 It’s definitely the perfect track to re-introduce Y-Love as the first gay rapper to come out of the closet mid-career. Read the exclusive article in OUT MAGAZINE. world premiere on PIGEONS & PLANES. Azealia Banks is a great example of staying true to your grind and not giving up. Just after she played 212 for her former label, XL, they dropped her and she funded the video herself only to be called ‘the future of music’ by Kanye with shout outs by Gweneth Paltrow, now she’s at 20 million hits and changing the hip hop game. Diwon gives her Van Vogue single an freak out remix. THE BEAT GUIDE TO YIDDISH (mixtape) DOWNLOAD THE MIX FOR FREE and hear Yiddish in a way you would have never thought possible. Diwon has been featured on MTV for his blend of hip hop and dancehall, on 2DOPEBOYZ & ALL HIP HOP for his rap flips of 80′s inspired sonics, but it’s his unique blend of world music and cultural rarities with beats that give his work that distinct Diwon feel. In ‘The Beat Guide To Yiddish’, Diwon’s use of traditional Yemenite and Sephardic music, sets him apart from other artists in the genre. Influenced heavily by his family’s roots in Yemen, Ethiopia and Israel, the multicultural maestro is always full of suprises and this release from a couple years back, is no exception. Diwon’s Beat Guide mixes some of his own music into forgotten sounds from Eastern Europe. 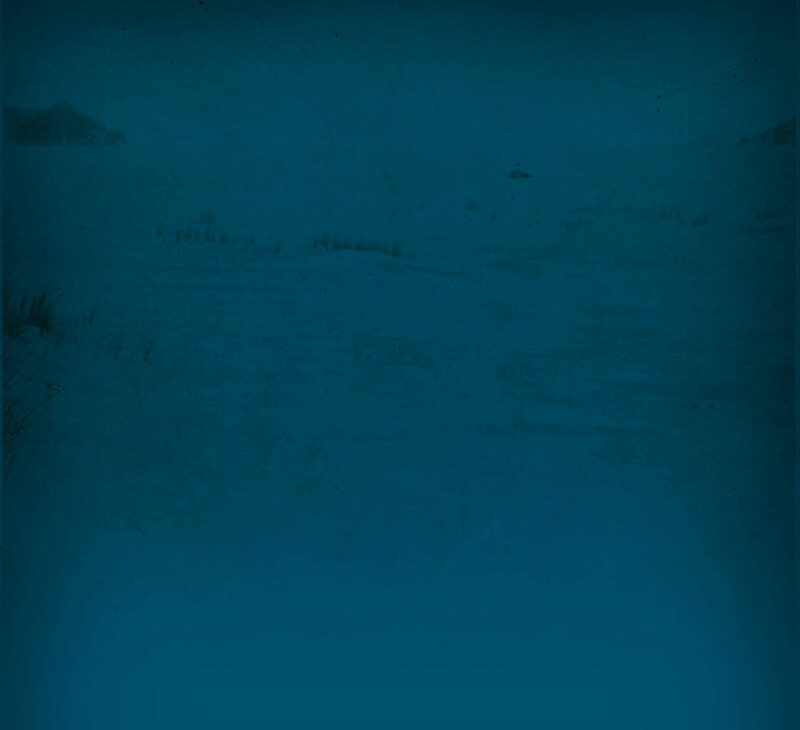 DOWNLOAD THE MIX FOR FREE and hear Yiddish in a way you would have never thought possible. Inlcuded on the mix are sounds from; Gershon Kingsley, Jewdyssee, Sam Medoff, Lipa, Seymour Rechtzeit and a few other gems. *Adele’s “Set Fire to the Rain” packs so much heartbreak and pain into every note that it’s nearly impossible not to sing along and feel what she’s feeling. 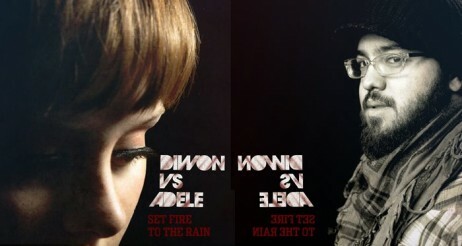 The song takes another turn with Diwon’s remix, bridging the upbeat feel of a club track and downtempo feel of a song meant for headphones and lonely nights. Shalom Haters: Israeli/North African MC SHI 360 IS BACK! Israeli/North African MC SHI 360 releases “Shalom Haters” video which received over 30,000 unique views in one week and debuted on Vibe Magazine’s All Hip Hop site. This Platinum artist from Israel, has toured all over the world with acts from Subliminal to Killah Priest. The video shares a title with SHI 360′s full length break out English record, ‘Shalom Haters’ which hit stores world-wide today’s on Shemspeed/360 Music Records. SHI 360 is anything but your typical hip hop artist. With the credo “Don’t be afraid to think,” SHI 360 combines deft rhymes and fresh, genre-shifting beats with bold social and political messages that spread harmony and peace worldwide. His newest album, “Shalom Haters”, arrives on the global hip hop scene at a time when the media has been astoundingly silent in response to recent rocket attacks on Israeli civilians. SHI 360 has sold platinum records in his collaboration with rapper Subliminal and TACT. Significantly influencing the modern Israeli hip hop scene, his appeal is international. His collaboration with the TACT All-Stars album was a ground-breaking, commercial triumph that captivated Israel’s music world, selling gold in its first day of release – making music history in Israel.